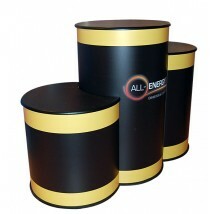 Range of promotional plinths designed to highlight your products and put them in the spotlight. 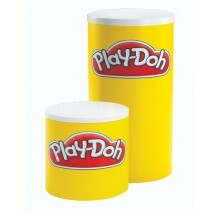 Also known as promotional pedestals and podiums. 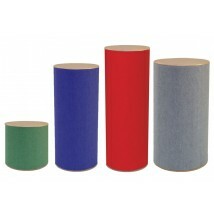 We have a selection of product display plinths to suit all budgets and situations, from individual plinths to complete sets with custom printed graphics. 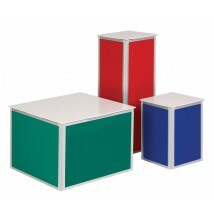 For more information on our promotional plinths or exhibition, furniture select a product below or call our helpful team on 0844 800 1020. 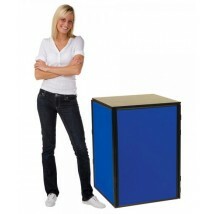 Promotional Plinths - Product Display Plinths, Podiums & Pedestals. 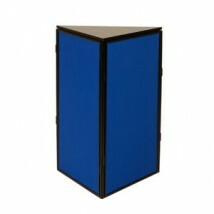 You may also be interested in our lecterns & podiums, pole and panel displays, modular stands, brochure holders and pop-up table top display.